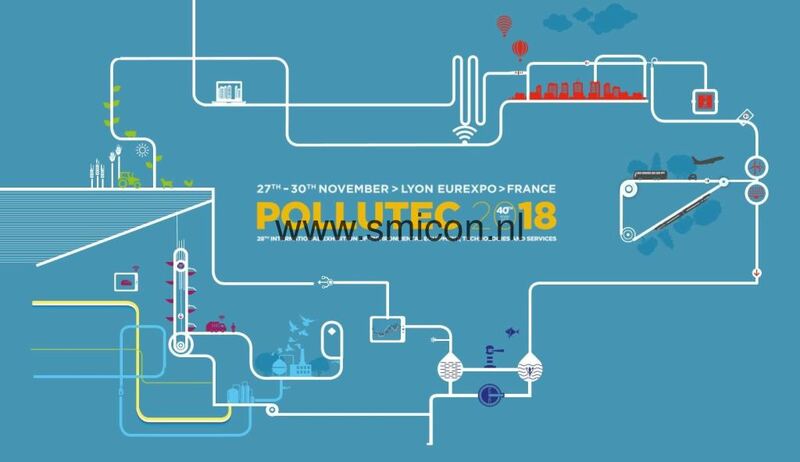 Last week the Pollutec was held in Lyon from the 27th to the 30th of November, celebrating its 40th anniversary of being France its leading recycling exhibition. 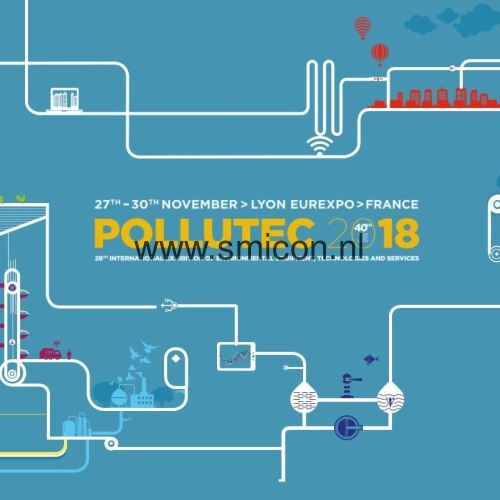 The Pollutec is a springboard for market innovations and a crossroads for international development opportunities to connect all those with a stake in the industry. 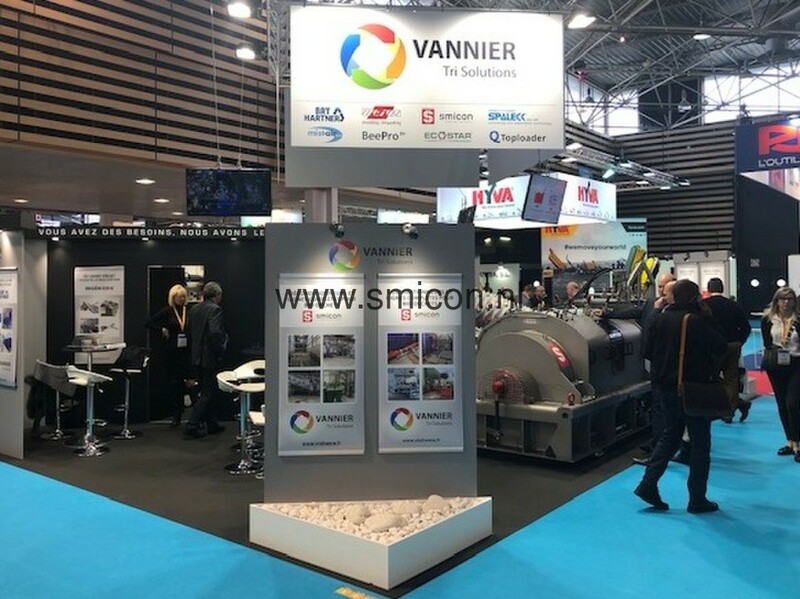 Our dealer Vannier Tri Solutions was one of the exhibitors at the international trade show for environmental equipment, technologies and service. 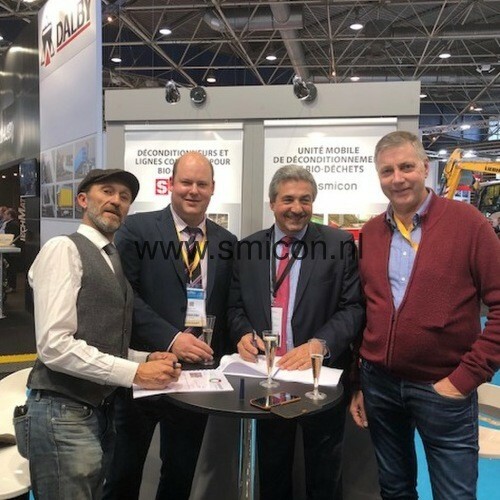 At the Pollutec, Vannier Tri Solutions signed an agreement for the delivery of a SMIMO160 depackaging line to France. 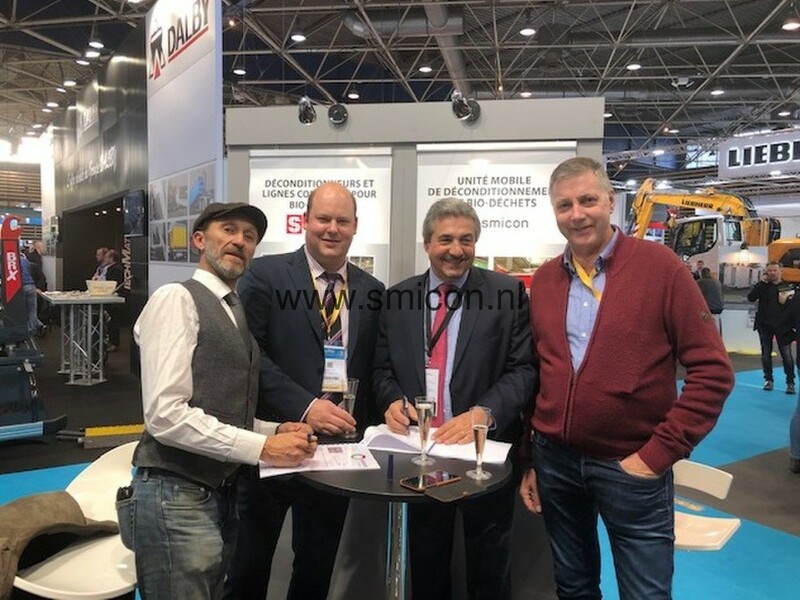 The customer, who has been working with Smicon food depackaging technology since 2017, wants to expand its business, that consists of using Parisian restaurant waste as a resource to gain clean energy. 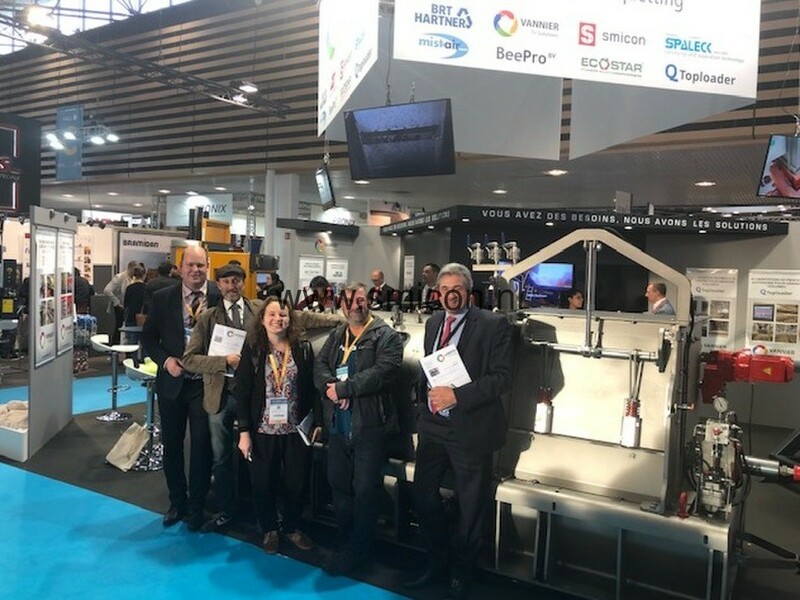 As a result, we are proud that in 2019 three high capacity depackaging lines will be operating in France. 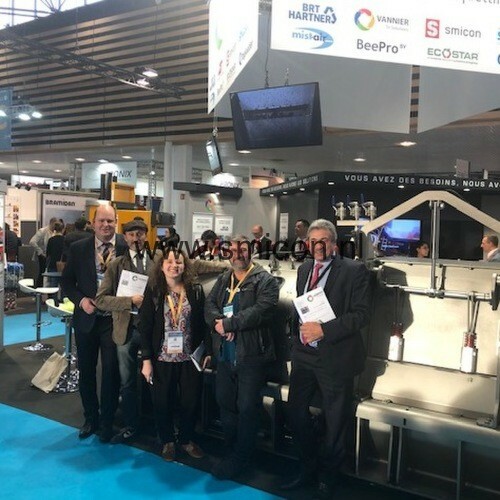 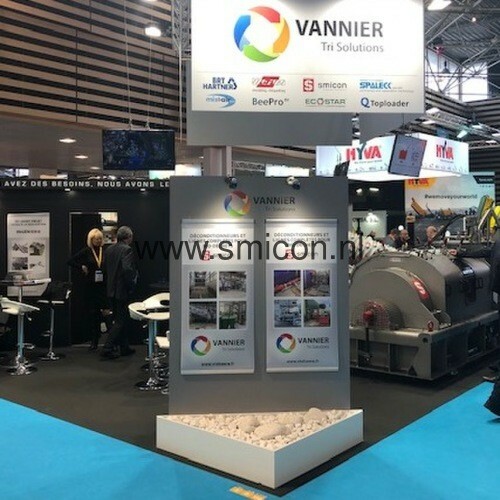 We are convinced, by witnessing last week’s Pollutec, there is a bright future coming for Vannier Tri Solutions and Smicon’s equipment for food waste recycling.